Jaipur's Nandini Kuchhal selected as one of the 18 Social Innovators in India. Jaipur’s Nandini Kuchhal selected as one of the 18 Social Innovators in India. HomePress ReleaseJaipur’s Nandini Kuchhal selected as one of the 18 Social Innovators in India. 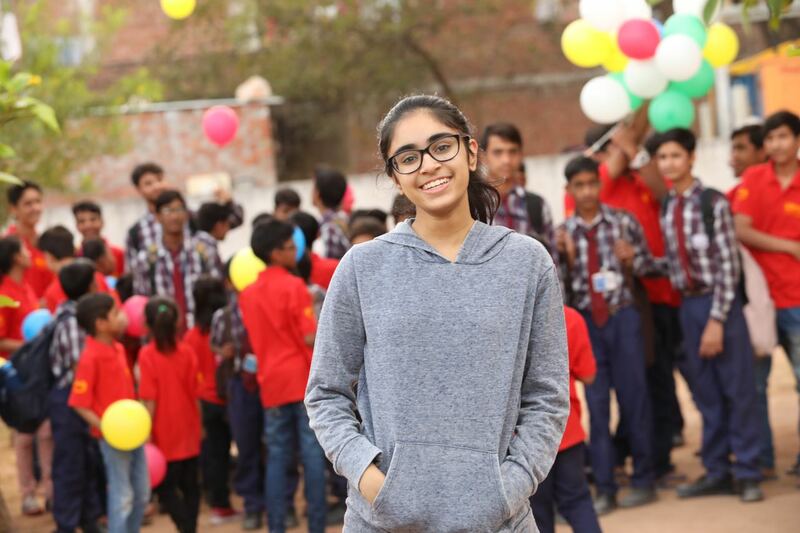 Jaipur’s 13-year old, Nandini Kuchhal has been selected as one of the teen social innovators as role models for youth. She is the only teenager changemaker recognized as Rajasthan’s 1st ‘Ashoka Youth Venturer’. This initiative is for teenagers below the age of 20 years. In all 18 such teenage changemakers have been selected pan-India by the Ashoka Youth Venturer – a programme that responds quickly and effectively to social challenges and believes that each young individual has the freedom, confidence, and support to drive positive change. Nandini has been selected for her venture ‘FightRed’. The projects works for the capacity building of HIV positive people. It has released a range of handmade products like candles, bags, greeting cards to name a few that are made by the HIV positive people. This helps them earn the money generated, gain a sense of accomplishment and boost their self-esteem. 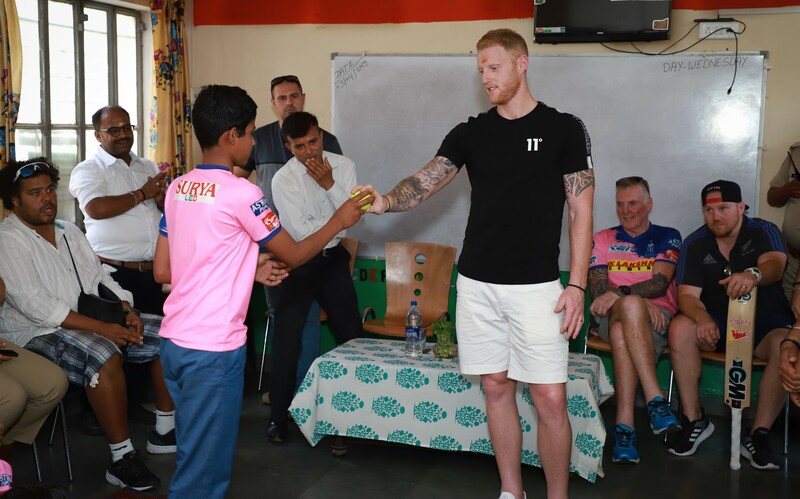 ‘FightRed’ also ties up with few educational institutions in Jaipur where they can enable the HIV Positive children to have a one on one conversation with the students. Furthermore, the project also conducts workshops among people from diverse backgrounds and fields in order to spread awareness about the HIV topic. An excited Nandini said that the recognition will be an opportunity to inspire more students and teenagers from across Rajasthan to become changemakers. She aims to work with city’s schools and youth groups across Jaipur to build a small ‘changemaker movement’ in the city. 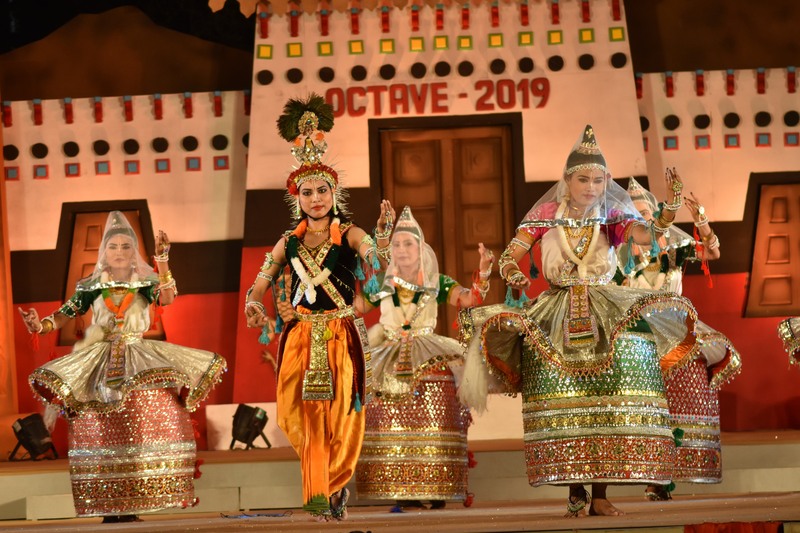 The selection process took place in 3 stages with the final round held in Bangalore in mid-July in the presence of an eminent jury comprising of an Ashoka Fellow, Youth Venturers and industry leaders. The Director, Youth Venture, Ashoka South Asia, Yashveer Singh said thatNandini is a role model for other children because of her inspiring efforts to identify an important problem and address it at such a young age.